The Hartford HealthCare Rehabilitation Network Lymphedema team will be on hand with information tables at Hartford Hospital, MidState Medical Center, Hospital of Central Connecticut and the Hospital of Central Connecticut Cancer Center on March 6, 2019 in recognition of World Lymphedema Day. Obesity and lack of exercise can lead to a chronic swelling in the legs called lymphedema. Find out how to treat this swelling and reduce the discomfort and heaviness is can cause in the legs. Cancer treatments such as removal of lymph nodes or radiation can lead to a chronic swelling called lymphedema. All cancer survivors, including those with breast, ovarian, prostate, melanoma, and head and neck are susceptible to developing lymphedema. MYTH: I can no longer lift heavy objects, or exercise if I have lymphedema. On the contrary! HHC offers a program called SABC (Strength After Breast Cancer) that demonstrates reduced risk of developing lymphedema, or reduces risk of worsening symptoms of lymphedema. Ask your HHC lymphedema therapist for details. MYTH: Breast cancer related lymphedema can only happen in the arm. A swelling called lymphedema often first occurs in the trunk, and eventually leads to swelling in the arm. If you notice symptoms of swelling, fullness, pain in the underarm, breast, or upper back, let your physician and lymphedema therapist know so that you can be evaluated for early onset of lymphedema. Hartford HealthCare Rehabilitation Network has 13 outpatient sites with Certified Lymphedema Therapists located throughout Connecticut. 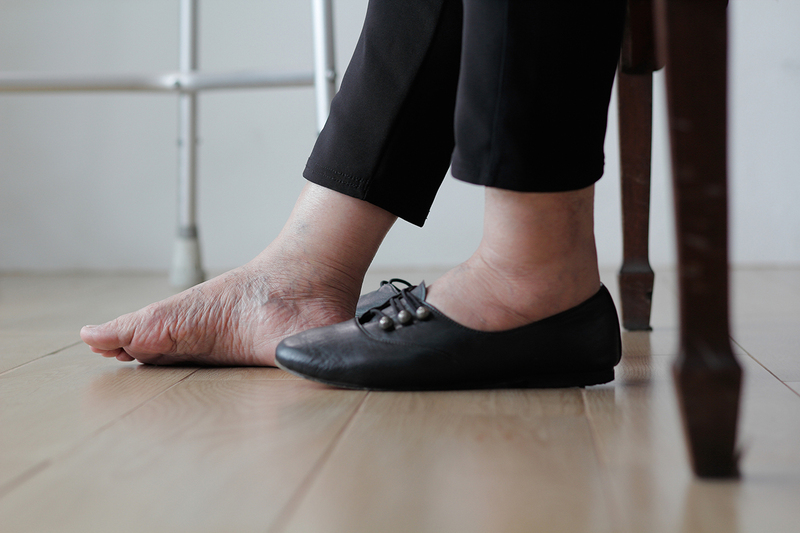 The Lymphedema Program at Hartford Healthcare Rehabilitation Network offers intensive daily therapy for moderate and advanced cases of swelling to give you the most efficient and effective results possible. Talk with your doctor about participating in treatment at your local lymphedema therapy clinic. HHCRN’s Lymphedema therapists have all taken a national accredited lymphedema certification class of 135 hours classroom time, meeting the highest standards set forth by the National Lymphedema Network. The Certified Lymphedema Therapists at HHCRN are also Certified Compression Garment Fitters. They will measure and fit you with custom or off the shelf compression garments as part of your therapy services. For more information about Hartford HealthCare Rehabilitation Network’s Lymphedema program, click here.